Being “Rogue” was the mindset behind developing this product to fix the problems no one else wants to fix. The fee for the next class session will be $85, for more information please send an email by clicking on the button. Hi – I’m Ann Curtiss! 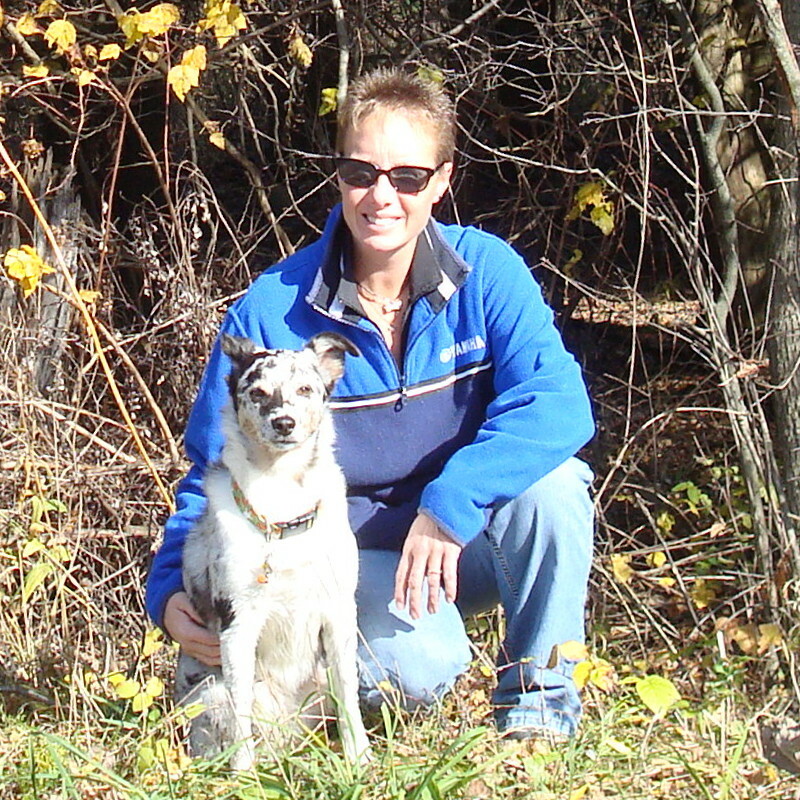 I have over 25 years experience as a Veterinary Technician and have had dogs most of my life. I started training dogs at an early age and still believe in having a well trained & behaved dog. ZeeDee, a little Australian Shepherd has been in training since she was 9 weeks old. ZeeDee has her Canine Good Citizen (CGC) title. She has been trained in Agility and has earned numerous titles. ZeeDee qualified for the 2012 AKC National Agility trial but was unable to participate due to an injury. She qualified and ran at the 2015, 2016, 2017, and 2018 NADAC Championships. OK—Have to brag a bit—She took 1st Place at the 2016 and 2017 Champs!!! I also have a passion for horses and own two—Liliac and Ringo. ZeeDee is also a little trail dog that runs with us when we are out on the trails. I enjoy all my animals and like helping others learn so they too can achieve a well trained pet for their home. What do you think of the new website? What do you want to do with your dog? Let me know!